11/20/2018 - Our current Collective Bargaining Agreement (union contract) initially expired on September 20, 2018. The APWU and the U.S. Postal Service agreed to extend negotiations until October 20th after which the parties again extended negotiations until November 20th. During that period the APWU and the Postal Service engaged in a series of negotiating sessions. 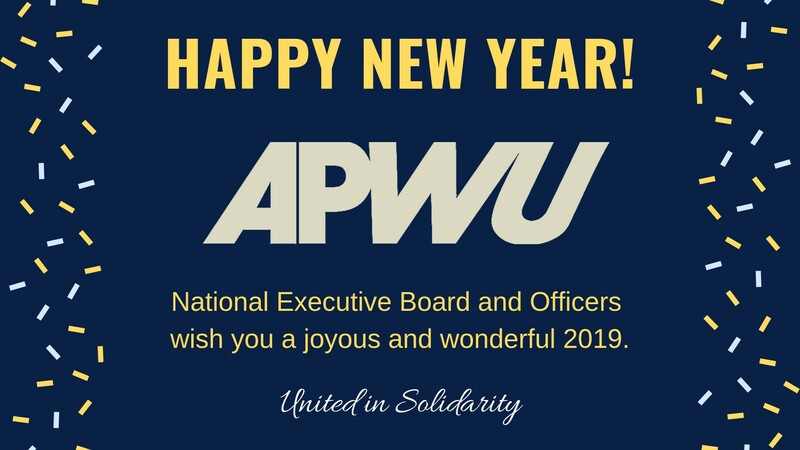 The APWU believes recent negotiations have been fruitful and we have made progress towards a framework of an agreement. 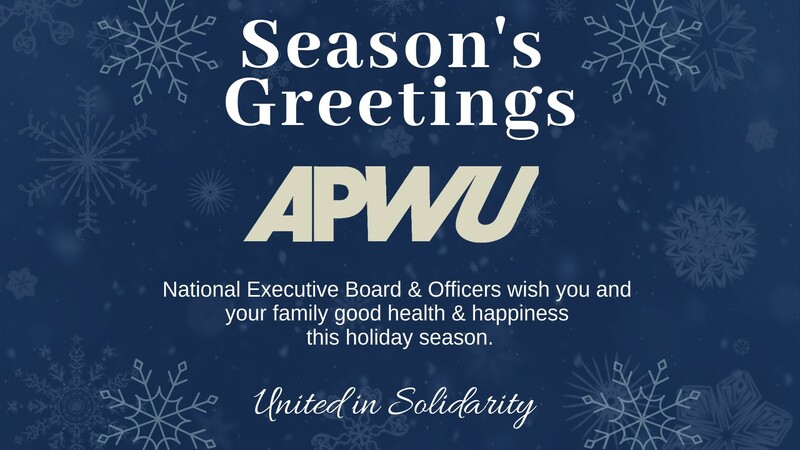 In that light, the APWU and the USPS have agreed to continue our negotiating efforts until December 7th.